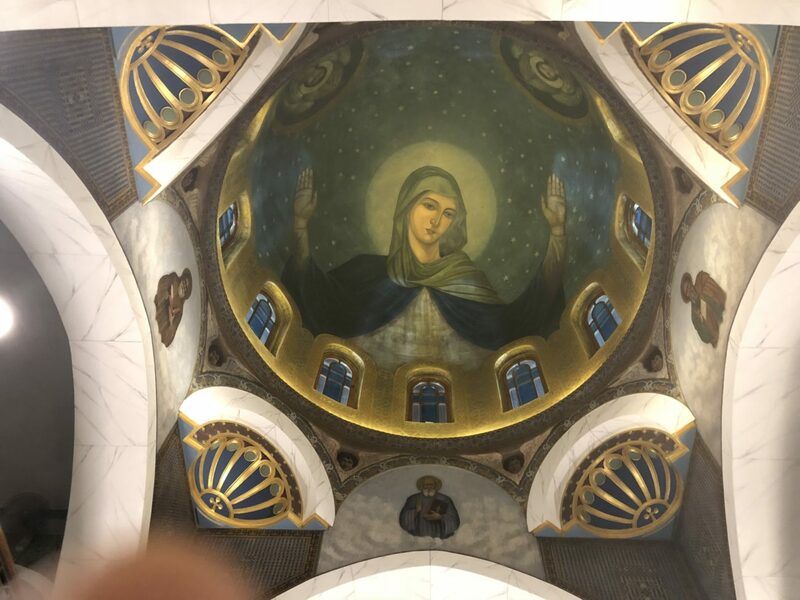 The Virgin Mary the "Theotokos" has the largest number of altars, churches and monasteries named after her. Some were built by the Empress Helen from the 4th Century. 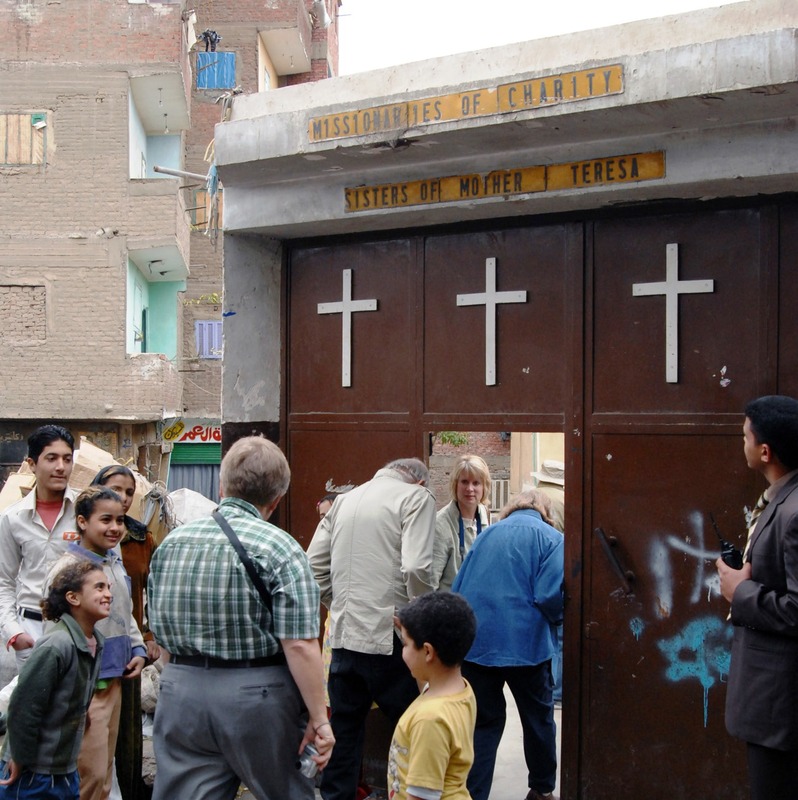 Egypt has been blessed by the visit of the Holy Family to protect the life of the infant Jesus. 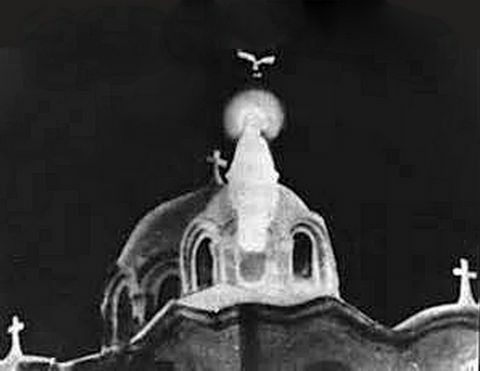 Egypt also has been blessed by her transfigurations in many churches since 1968 and to this day. You may join us on a combined tour to the Holy Family Journey sights and the Churches where she has appeared.